Escape Games Global is a digital waiver system designed specifically for escape rooms. No more shuffling through paper waivers, or using a digital waiver system separate from your booking system! Escape Games Global's waivers link directly to your experiences and are sent to your customer when a booking is placed. when a customer signs the waiver that waiver is automatically pushed into that customer's booking within Xola. To get started, you will first need an Escape Games Global account, which you can sign up for here.  Locate Escape Games Global Waivers in the Xola App Store and select it. Click the green Visit Settings Page or navigate to Settings > Apps > Escape Games Global Waivers to configure which listings you would like to attach each wavier to.